Discover all the secrets of smallmouth bass fishing! Catching a smallmouth bassespecially a big onecan be a daunting pursuit for the unprepared. Successful smallmouth bass fishing depends on a variety of factors, including weather, habitat, time of year, type of tackle, and the tactics you decide to use on any given day. 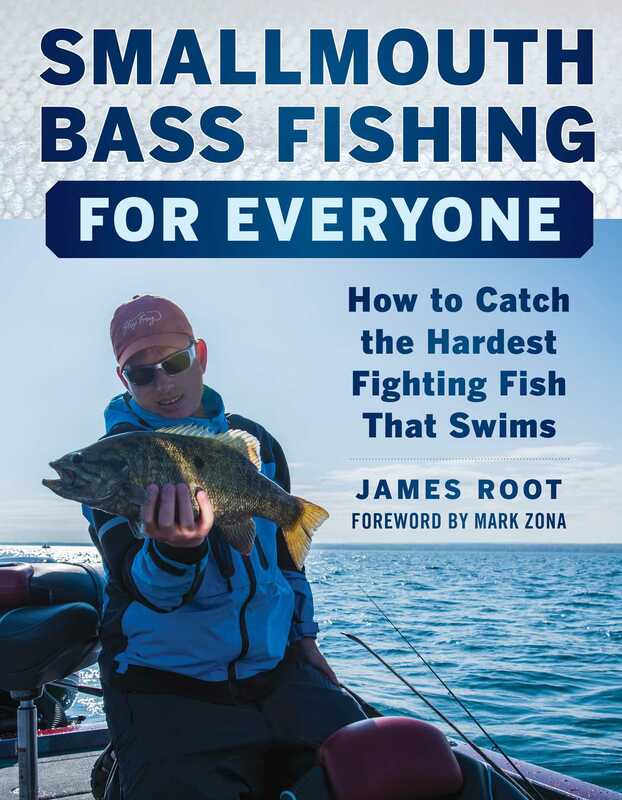 In A Beginner's Guide to Smallmouth Bass Fishing, lifelong angler Jim Root reveals all the specifics behind achieving success on lake, river, or pond. This comprehensive handbook includes key information about how to identify a smallmouth and where they live. It features specialized chapters on choosing, setting up, and using various rigs, including the Carolina rig, double fluke rig, Texas rig, Petey rig, and many others. Root explains the unique Japanese technique of spybaiting and breaks down deep, medium, and shallow cranks. He offers different tips depending on the season and fishing location, and he even includes a chapter on his top fifty smallmouth destinations. This book, which features 150 color photographs, is the perfect gift for anyone eager to learn all the tips and tricks of smallmouth bass fishingin winter, spring, summer, or fall. James Root is a professional angler who has been fishing since he was three years old. The winner of over fifty tournaments, he has made three appearances at the American Fishing National Championships. He is the author of Smallmouth Bass Fishing for Everyone. Root is also a features writer for bassmaster.com and creates fishing videos that have been featured on the Weather Channel. He resides in upstate New York.